You are not right. 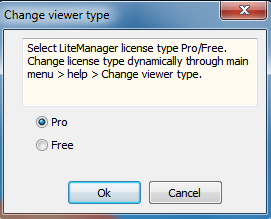 Pro and Free version in one package, switch between them through options. Pro and Free versions in a single distribution kit. Yes,you can use it after deadline.